environment corrupt; missing value for BLOCKSIZ? FreeBSD repository update completed. 24029 packages processed. ==> You should manually remove the "git_daemon" user. 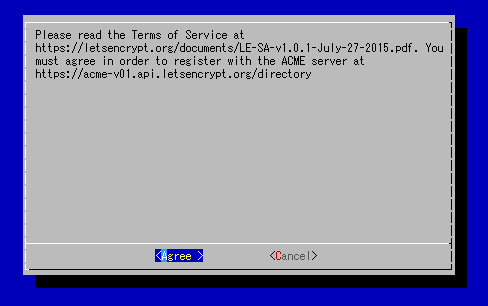 Updating letsencrypt and virtual environment dependencies...You are using pip version 7.1.0, however version 7.1.2 is available. 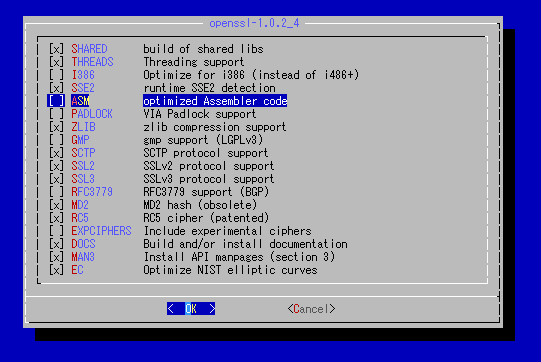 .You are using pip version 7.1.0, however version 7.1.2 is available. 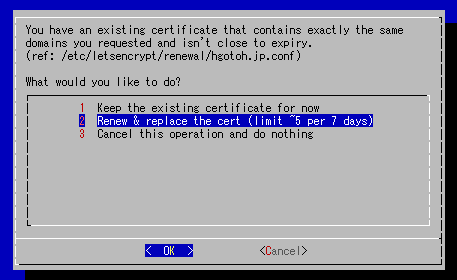 2016-09-10 12:23:11,731:WARNING:certbot.renewal:Attempting to renew cert from /etc/letsencrypt/renewal/hgotoh.jp.conf produced an unexpected error: At least one of the (possibly) required ports is already taken.. Skipping.